Like nothing else, small groups have the power to change lives. Theyre the ideal route to discipleshipa place where the rubber of biblical truth meets the road of human relationships. 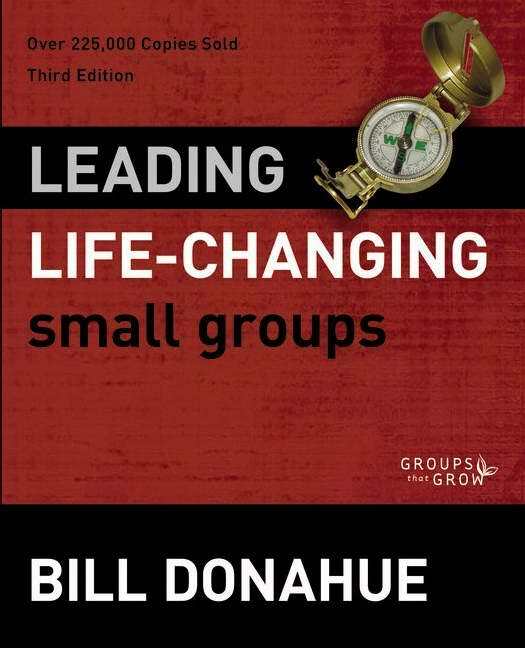 This updated and revised third edition of the bestselling Leading Life-Changing Small Groups handbook helps small group leaders learn the basics of leading a successful small group. Regardless of whether a person is leading for the first time or has been for years, this resource will help a small group leader more effectively facilitate group discussion and encourage and support group members in a way that leads to authentic and lasting life change. The unique, ready-reference format highlights the requirements and responsibilities of a small group leader, gives helpful insight into the process of group formation and answers practical questions about meeting preparation and how to encourage group participation. It includes a model for discipleship within a small group and suggestions for dealing with some of the common roadblocks and struggles that most groups encounter. This workbook can be used as a stand-alone resource to train coaches or partnered with the eight-session training videos taught by the author, available on the Equipping Life-Changing Small Groups DVD (sold separately). For those who want to lead small groups with excellence and truly witness life change in their small groups, this go-to guide offers practical answers and inspiring examples. 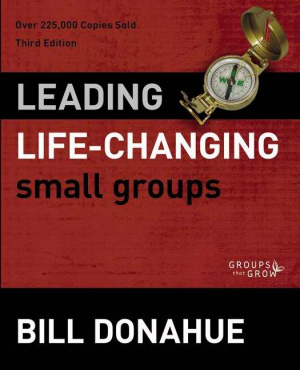 Leading Life-changing Small Groups by Bill Donahue was published by Zondervan in May 2012 and is our 25721st best seller. The ISBN for Leading Life-changing Small Groups is 9780310331254. Be the first to review Leading Life-changing Small Groups! Got a question? No problem! Just click here to ask us about Leading Life-changing Small Groups.